Optimal blend of Delivery, Functional and Technical capabilities, bringing them all together with a proven proprietary Delivery framework - on both agile and water-fall model. 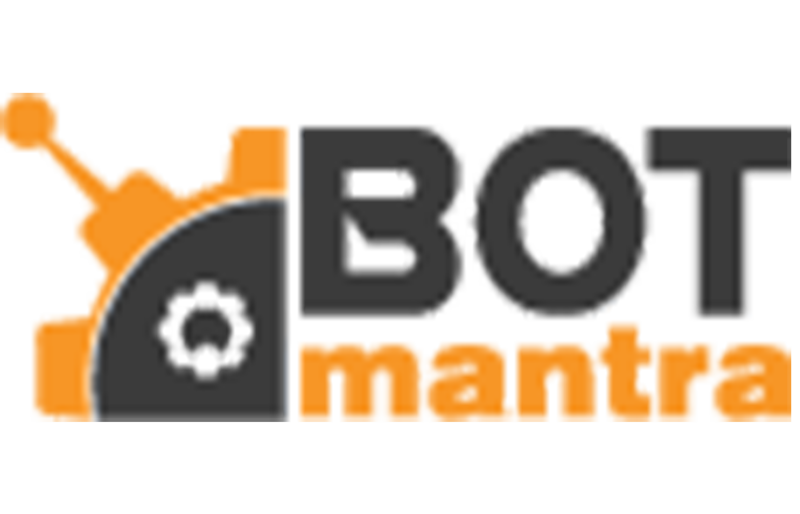 Extreme focus on Solution and Technical design to ensure highly scalable, robust and maintainable BOTs. Maximum usage of reusable frameworks & components to expedite Delivery for the future. Ensured Skill set of the deployed resources, as they are adequately trained and assessed through our own Learning Academy.